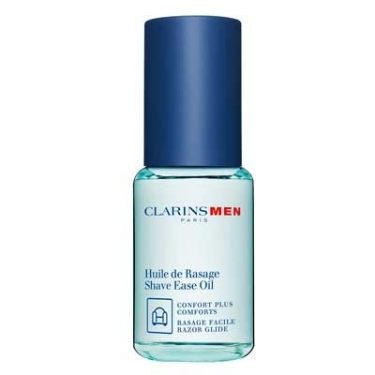 DESCRIPTION: Huile de Rasage (Shave Ease) is a soothing colorless oil to soften stubble. Unlike other products, this shave ease formula is activated by water properties giving an unbeatably fast and close shave whilst hydrates the area. Use before your shaving routine. Smooth over 3 drops of Huile de Rasage the areas that need shaving to ensure g that shaving blades glide over contours effectively.